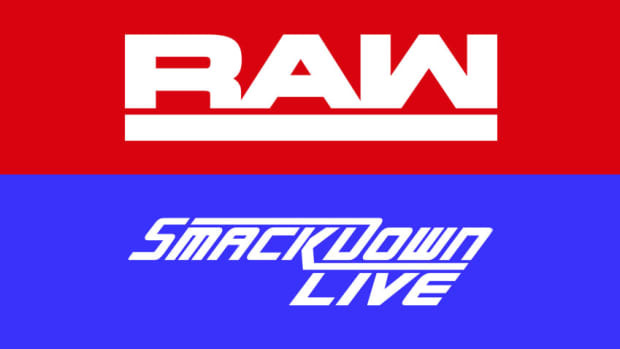 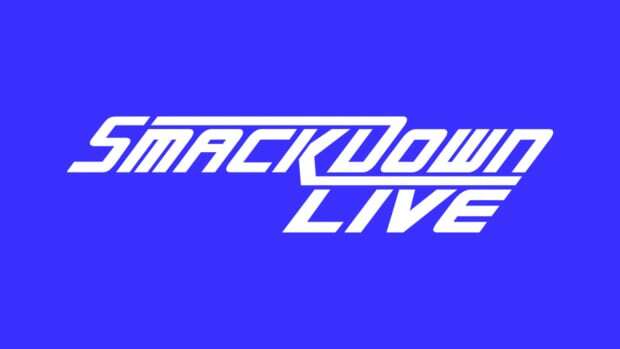 WWE will tape this week’s WWE Main Event & Smackdowntonight from the Sprint Center in Kansas City, Missouri. 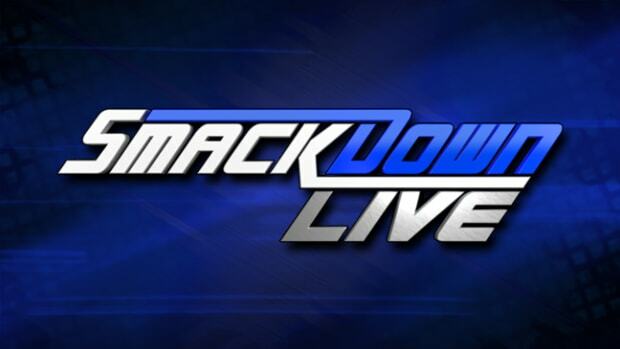 On this week&apos;s Main Event, Dean Ambrose will defend his United States Championship against Dolph Ziggler. 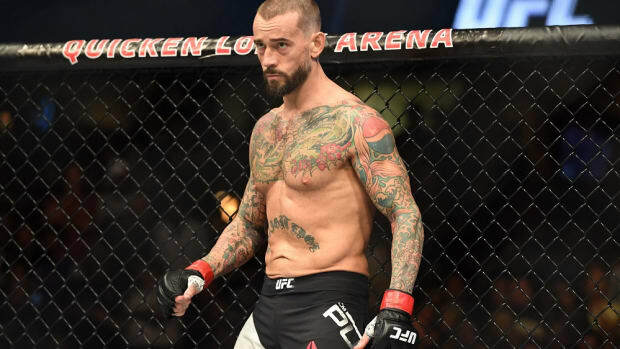 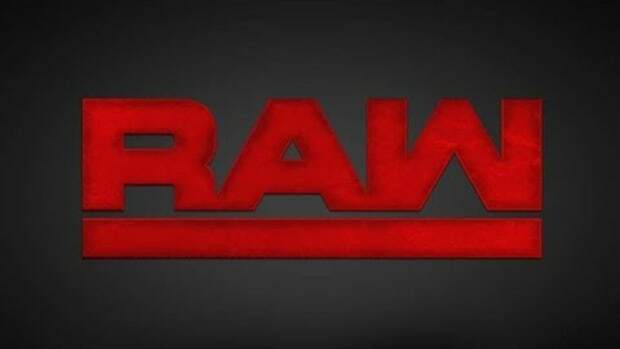 CM Punk is set to appear on this week&apos;s Smackdown, as well as Triple H & Raw Superstars Daniel Bryan, Randy Orton, Big Show, The Shield & The Wyatt Family.